Dizzi’s designer, Alys Bryan, has established herself as an independent designer, having ten years of experience designing contract furniture in both the workplace and hospitality sectors. 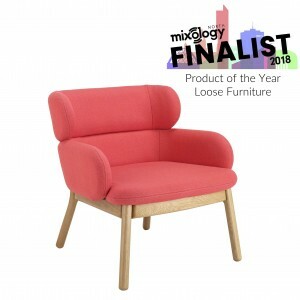 As an upholstery specialist, through a process of thoughtful material selection, combined with lean manufacturing principles, Alys’ signature design style yields pieces that mix timeless elegance with a modern twist and her passion for Mid-century design often sneaks in. 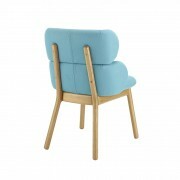 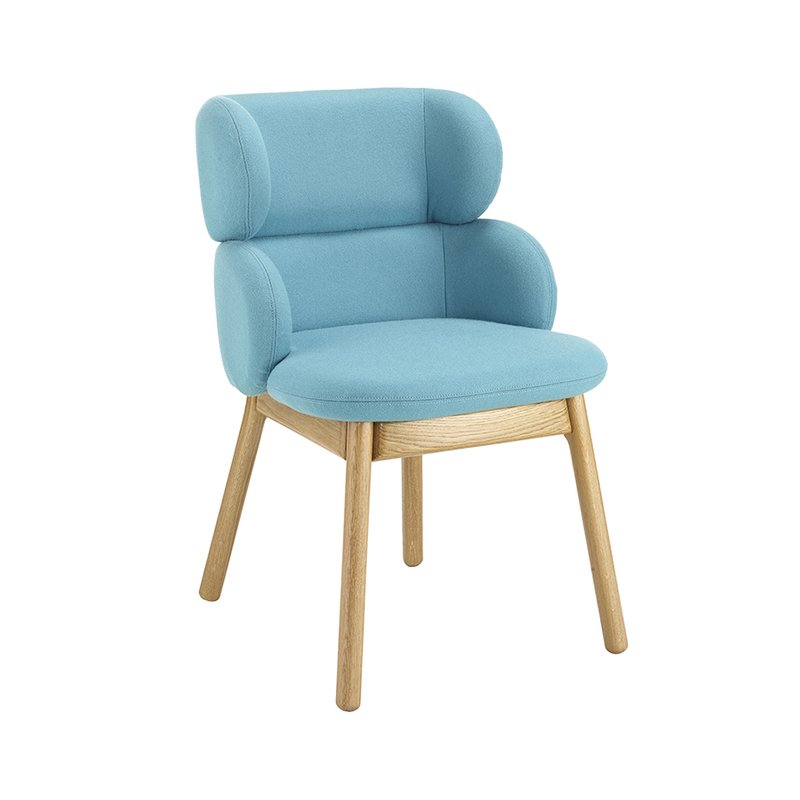 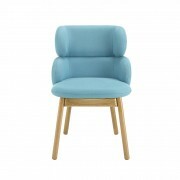 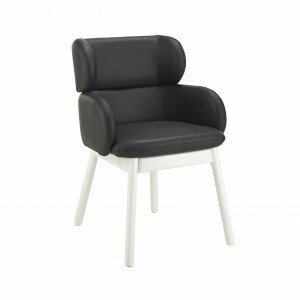 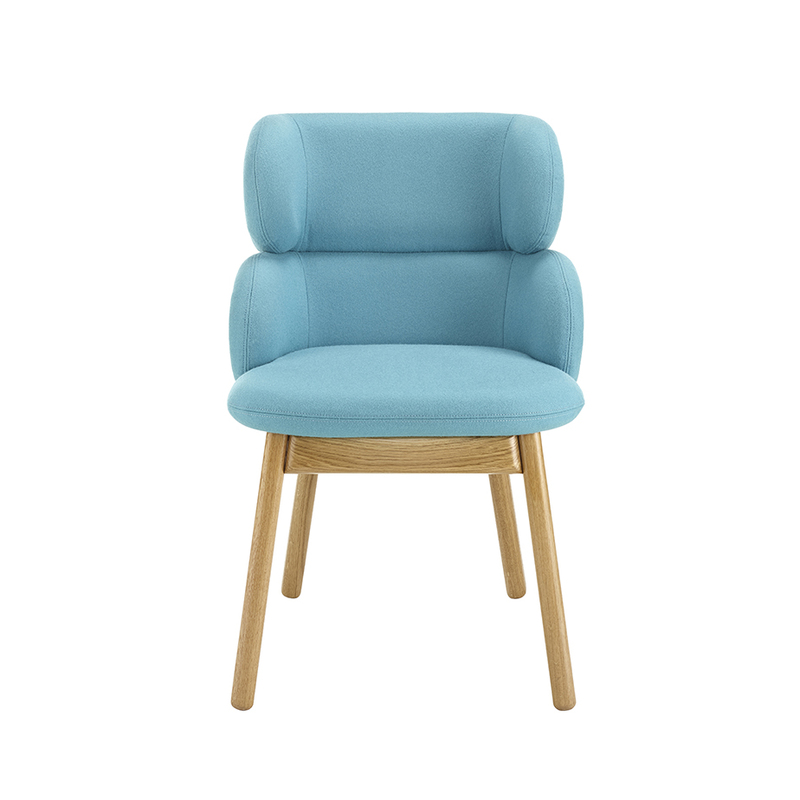 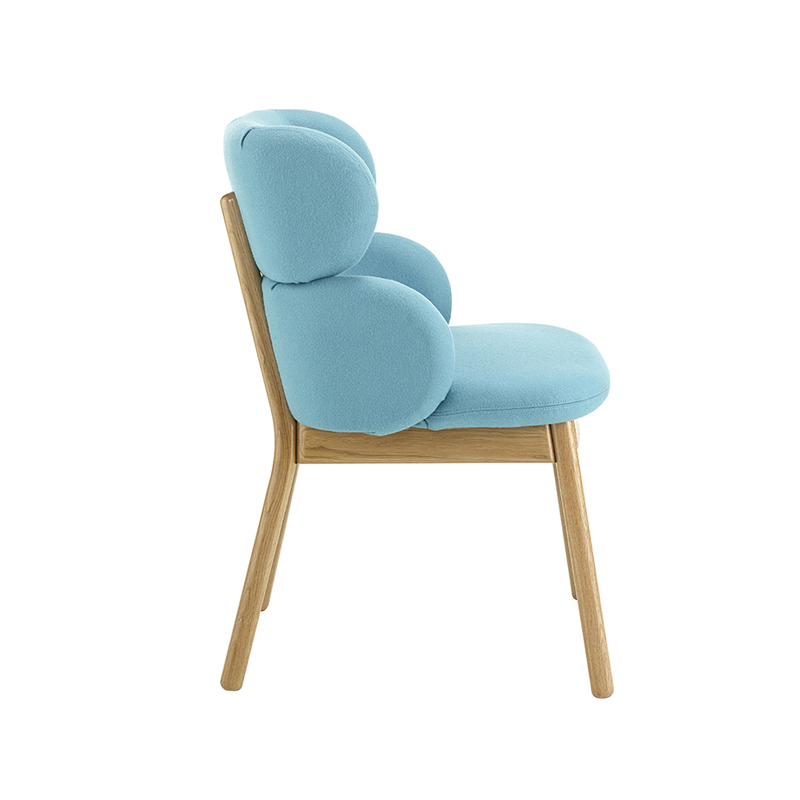 The compact footprint of the Dizzi Upright Armless Chair makes it a versatile piece, perfect for the bedroom, lounge and bar or a modern breakout space.